I admit it, I am a perfectionist. And I don't always take no for an answer. Sometimes that turns out to be a good thing. 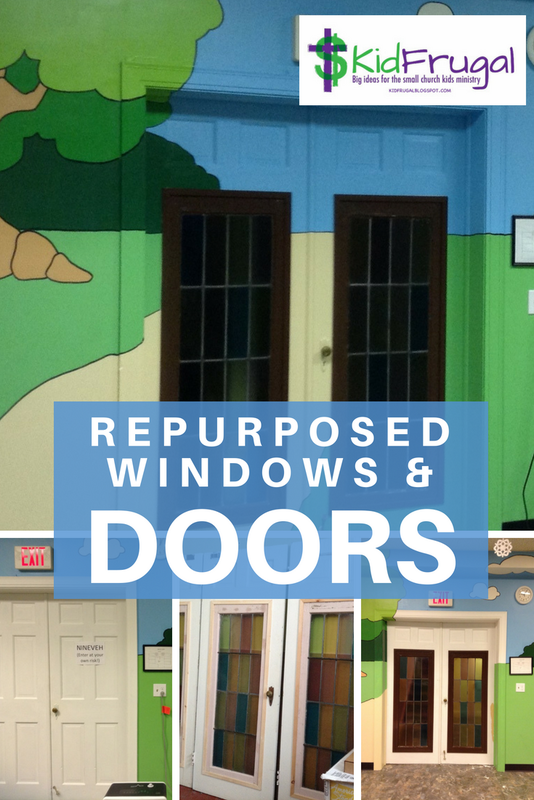 Like when we redid our children's area, and I could not stand how the old doors looked in the new area.